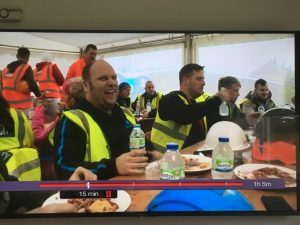 The show aired last night – we are so proud and honoured that we were able to support DIY SOS in Mildenhall last year. 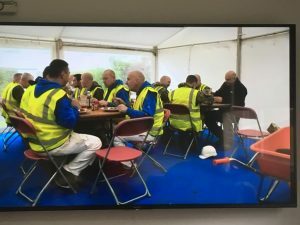 We provided a catering marquee for the workers to have a coffee/tea break. Simon’s life was changed in early 2015 when he was left brain damaged after an unprovoked attack at a football game. We were delighted to be part of this great project and support Simon Dobbins & his Family. More than 300 volunteers gave up their time to renovate their home. The show relies on the support and generosity of local tradespeople to carry out the work. « Want to celebrate a 21st Birthday in Style?